Close to 3000 individuals having roots in Vangal are being featured in this recent update. Click on any of the links on the left Panel to proceed. 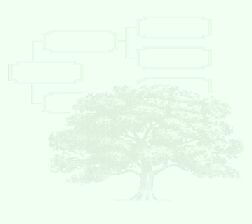 Welcome to Vangal Heritage Web site! Salutations to Lord Kalyana Venkataramanaswami of Thanthontri Malai !!! Prasanna Vadhanam Dhyayeth Sarvavignopasantheye "
This website contains the largest database of families hailing from Vangal village in Tamil Nadu, India. It presents the data in a simple family tree format where you can search for individuals or browse the entire lineage over ten generations. 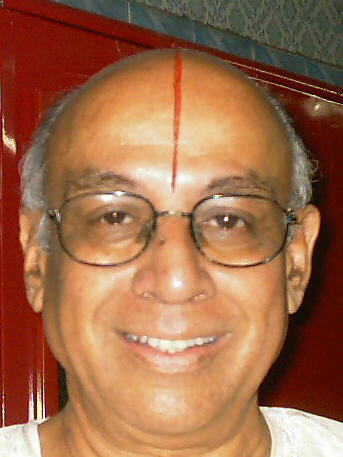 Originally the website contained details of one Vaishnavite family. Now the details of other Vaishnavite families/families of other communities are included. painstaking compilation. During this time, he traveled from Chennai to Trichy, Srirangam, Vangal, Bangalore and Mumbai to meet dozens of families hailing from the village. As it stands today, the website is in a state of constant evolution with many more 'Vangalites' getting in touch to have themselves included - needless to say, this is now the primary means of getting much needed background information as well as to expand the family tree itself. If you have information that is not available here, please contact me at vlv40@hotmail.com with the necessary details. All this would not have been possible without the support of many individuals. A full list of people associated with this undertaking is provided in the Credits page. We have great pleasure in informing you that a charitable trust in the name of Vangal Heritage Trust has been formed with 13 trustees on board. The maintenance of the Vangal Heritage Website and other religious services like donations to temples, Mutts etc, would be taken care by this Trust. The Trust funds will also be utilised for other services like helping needy persons for education, marriage, hospitalisation, etc. If you are interested in participating in this initiative, please send a mail to the managing trustee Mr. Vijayaraghavan. 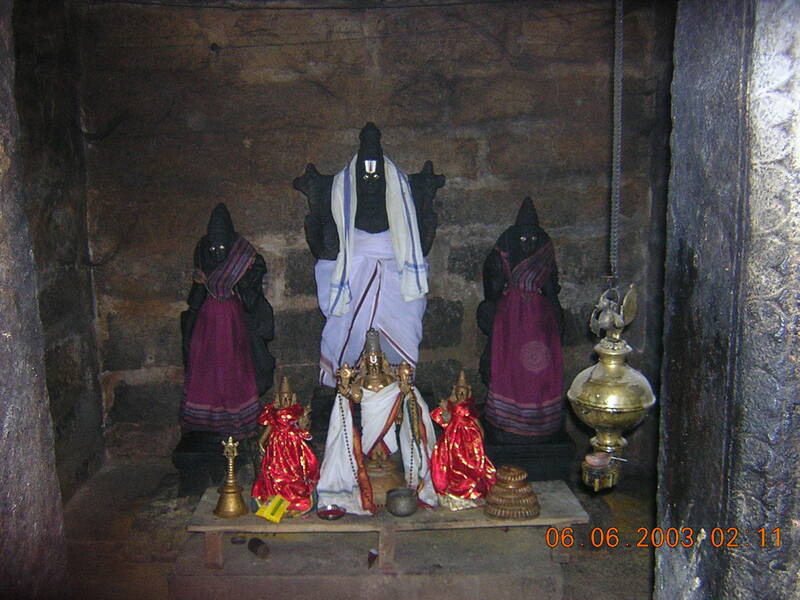 With the initiative of the Trust and the active support of Vangalites and friends, the ancestral temple of Lord Varadarajaswamy at Vangal Agraharam was renovated and the Samprokshanam (Kumbabishegam) was conducted on 22nd August`04. I would be happy to see all Vangalites visit the temple and seek the blessings of the Lord. Click here to view Kumbabishegam Photographs New! I hope that the temple will become a symbol of the fraternal feeling of all Vangalites. To facilitate communication among fellow Vangalites and also share events, send invitations for any occasions, etc..., we have set-up a mailing list in yahoo groups for Vangal family members. One has to become a member of the Vangal Yahoo groups to start communicating amongst the Vangal Yahoo Group members. You can join the yahoo group by keying in your email address in the yahoo group subscription field at the bottom of the homepage. You need not necessarily have to have yahoo IDs and you can become a member of the Yahoo groups-Vangal with non yahoo email IDs as well. Please click on any of the links below to proceed. Site hosted and maintained by katraGroup.